Trans › Blog › Trans.eu Group › Merry Christmas and a successful 2018! 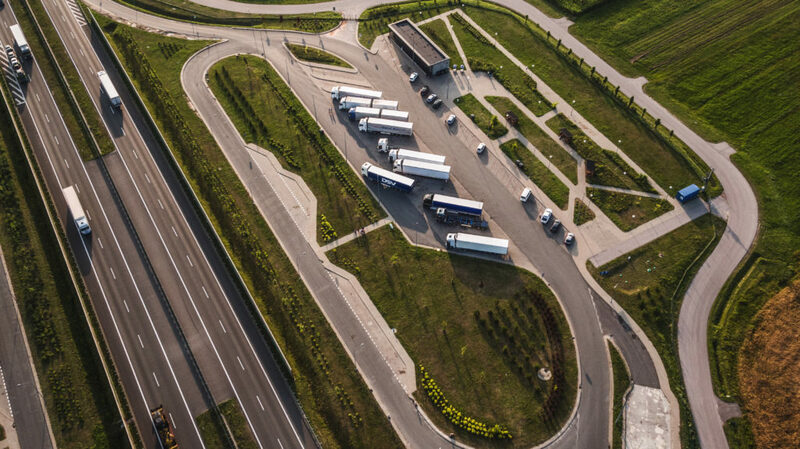 Merry Christmas and a successful 2018! May cheerful and happy moments decorate this special time of the year. May the upcoming year bring you joy and success for all your personal and business goals! 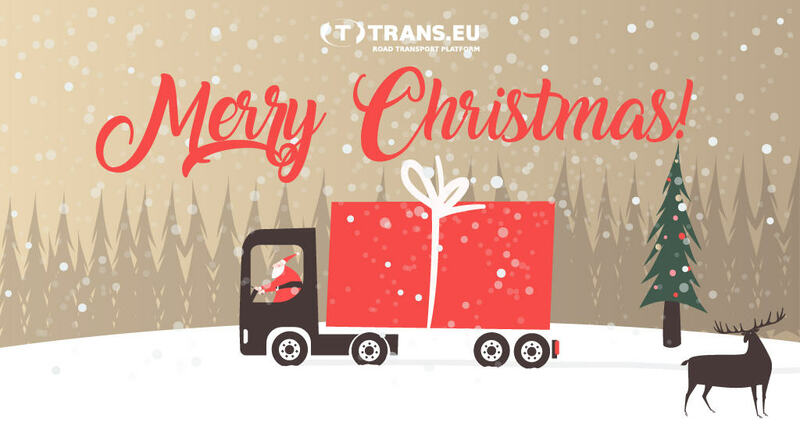 Merry Christmas and a Happy New Year wishes the Trans.eu – Team!